Bethesda’s latest Elder Scrolls title seems to be off to a good start after its first week since launching in early access. 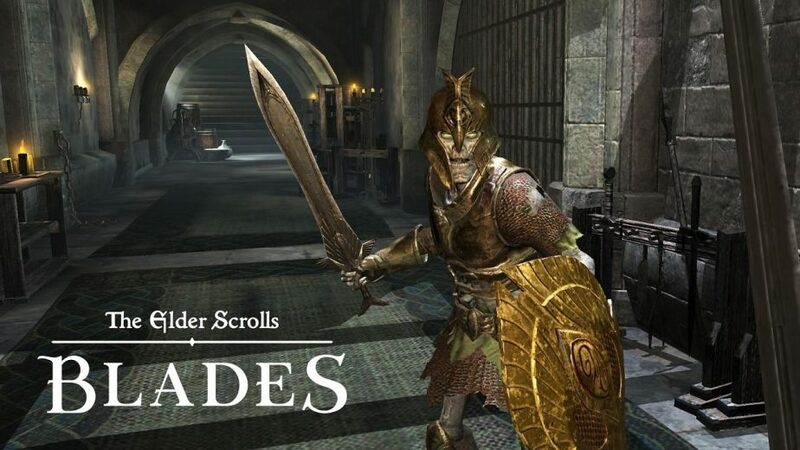 The Elder Scrolls: Blades is the first Elder Scrolls mobile game, and is also a much more ambitious game than Bethesda’s last mobile title, Fallout Shelter. In its first week alone, Blades has become the #1 app in the App Store, with more than 1 million downloads. 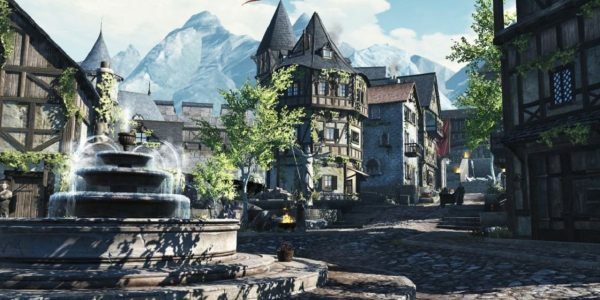 The Elder Scrolls: Blades was first announced last year at E3 and originally slated for a late 2018 release. However, the launch was delayed until last week for unknown reasons. Initially, Bethesda only provided access to the game in waves to people who had signed up for Early Access. Now, the studio has allowed all Bethesda.net users access to the new mobile game, with a wider launch expected soon. The launch, thus far, stands in stark contrast with Bethesda’s last console launch; where Fallout 76 was plagued with bugs and other problems. Although Blades is hardly problem-free, it’s clearly in a much better state than Fallout 76 was, suggesting that Bethesda may have learned from that launch and taken the time to debug Blades much more thoroughly. In its first week alone, Blades has been downloaded by over 1 million gamers. According to Sensor Tower, the new game reached #1 in the app download charts, although the data only tracks iOS devices. As such, the actual totals could be significantly higher when Android devices are included. The launch is also looking to be a very profitable one for Bethesda, with over $550,000 of revenue generated already! The majority of both downloads and revenue came in the US; some 42% of downloads and 76% of in-app purchases. Bethesda recently released the first update for The Elder Scrolls: Blades. 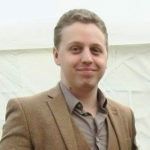 No doubt more will be coming soon in response to player feedback. It’s unknown exactly when the game will leave beta, but so far, the launch appears to be going well.